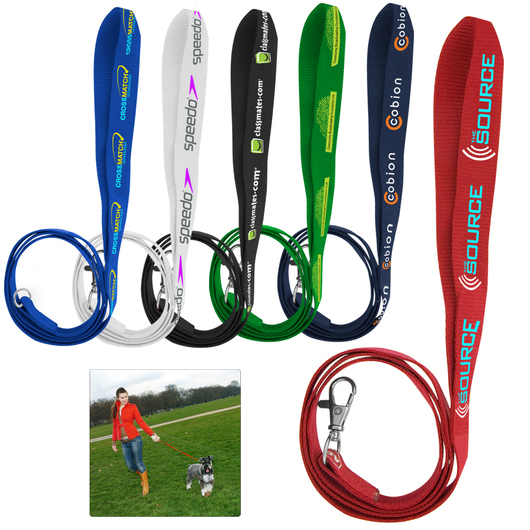 Colourful dog leashes that will let you strut off in style and cool. 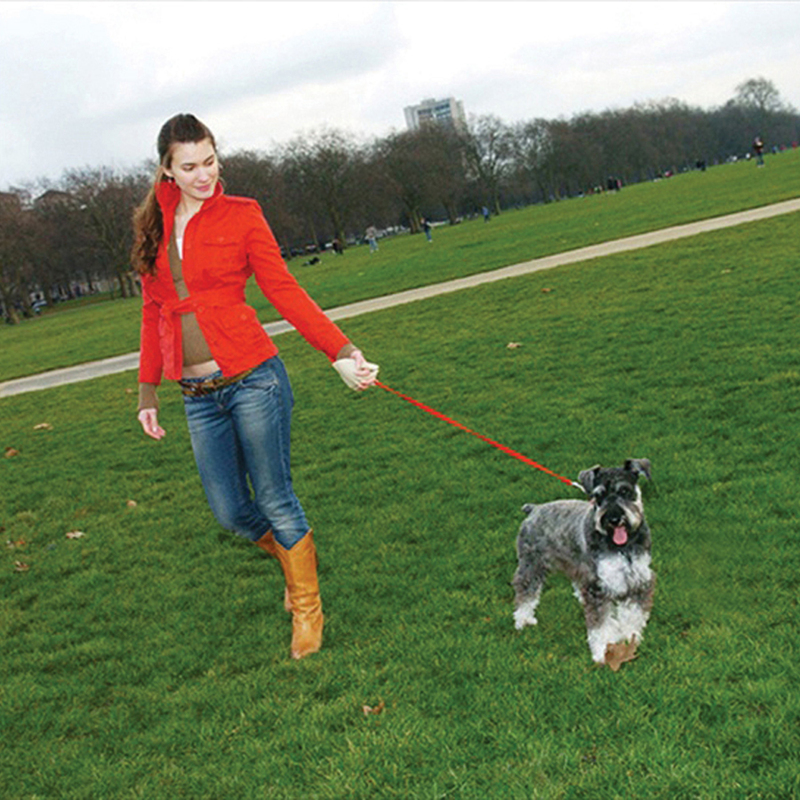 Add a personal touch and let your fur buddy strut off with one of these colourful dog leashes. Not only will your pet love it, it is also your way to establish smart connection to him by putting this on. 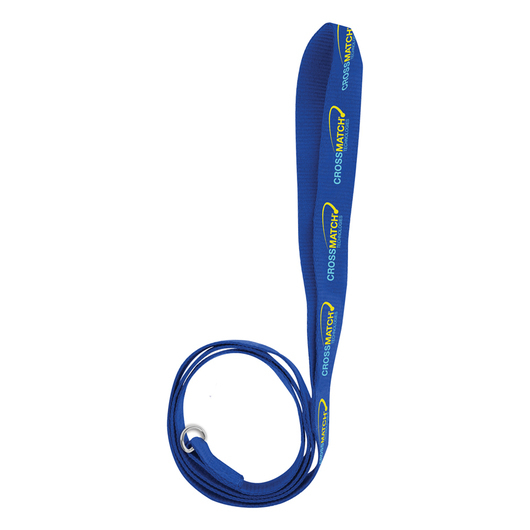 You can also personalise your messages and logos through its ample branding space. The leashes are 1.1 metre long and are suited to large and small dogs. They are also available in a great range of colours.